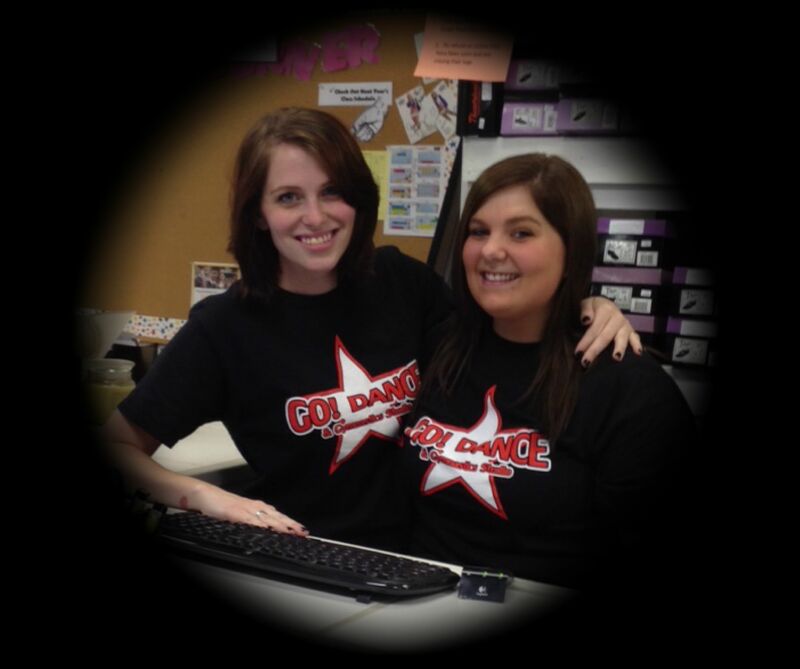 Ennis, Waxahachie, Corsicana, TX - dance classes, gymnastics classes, ballroom classes. ALL Registration for Fall classes is available, and completed, ONLINE. Can't remember what classes you register for; how much your tuition is or what you were billed for? Log onto the Customer Portal and find out. Brand new to Dance and Gymnastics? Find out what you need to know. 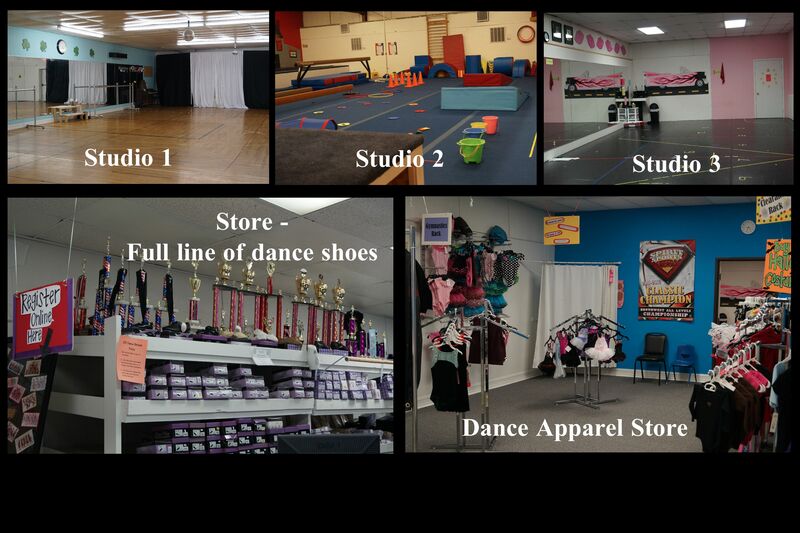 5 Things Parents Should Know Before Choosing a Dance and Gymnastics Studio. Trying to decide between a few different studios to enroll in? Since 2002, over 1000 students have taken dance and gymnastics lessons at our studio. We started as a very small studio but have grown to become the largest dance and gymnastics school in Ennis. We do not believe we are the best because we are the biggest, but we believe we are the biggest because families think we are the best. As a parent, we realize you have a choice between several different studios. All studios are not the same. We constantly renovate and improve our facilities and provide ongoing training to our staff to ensure we are always providing our students and parents with the best experience possible. Click here to see what our students and parents are saying. Today as in 2002, there are several different studios to choose from. We invite you to compare all of the features and options to see why our studio has been chosen by hundreds of families. To view a studio Comparison Check List click here. Our teachers are chosen not only for their qualifications but for their abilities to relate to the typical needs of our students. We also have teachers with degrees and certifications to teach upper level students. Students and parents can choose from a range of programs available at the same time. For example, families find they can save time by scheduling one child in gymnastics while the other child is taking dance lessons. Many students take multiple classes on the same day, providing more time for other activities and less driving for the family. Lessons are available with over 10 different instructors. Lesson times are available 4 days a week. Instructors with a variety of backgrounds and teaching styles ensure that parents and students can find a good personality fit. Our facilities are constantly being upgraded. Our dance studios feature professional floating hardwood and Marley floors, and our tumbling floor has hundreds of high density foam blocks and springs, which prevent fatigue and reduce the risk of injury. Our gymnastics room also has a 30 foot tumble track (which allows for multiple repetitions while reducing the risk of over-use injuries) that falls into a custom-made landing pit. This type of pit provides superior cushioning and safety protection for the spinal cord than do individual in ground foam block pits. The gymnastics gym is also equipped with a 10x17 trampoline (fully padded), uneven bars, beams, foam vault, spring boards, and much more. All studio rooms have full length mirrors, so the students can see their form at all times. Our goal is to continually improve our studio to offer the widest range of programs and the best facilities in the Ellis County area. Service Knowledgeable, helpful desk staff are available to assist parents and students during the day and throughout class times. We strive to provide good service and take care of all of the “details” of attending lessons, so lessons are hassle free and enjoyable. Web Design by: SSR. All rights reserved.